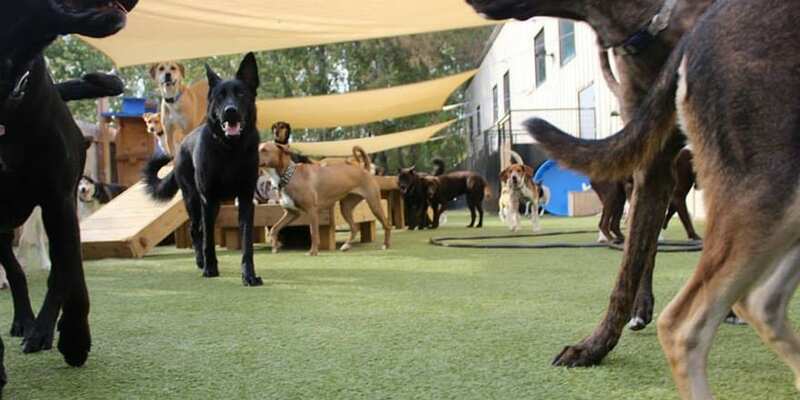 Oh My Dog is a doggy day care, boarding, and training facility owned by Whitney Troy-Vowell and his wife Mia. 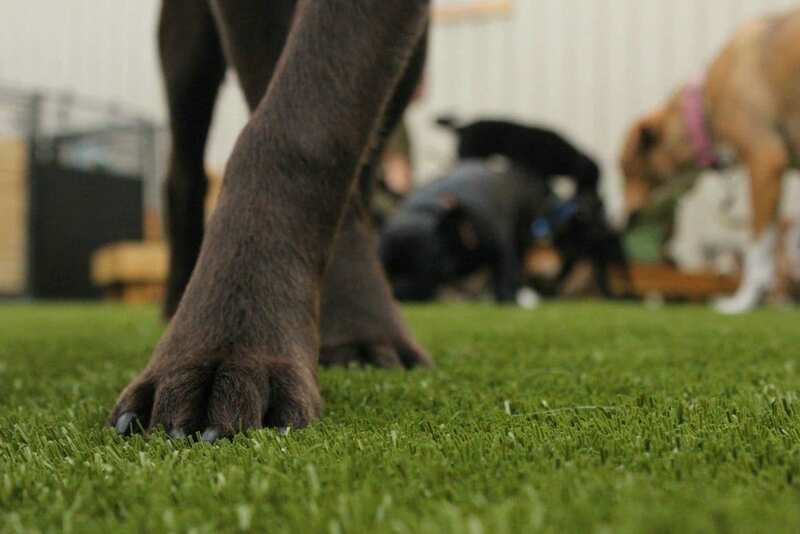 They originally had 6,000 square feet of K9Grass Classic installed in the Summer of 2014. 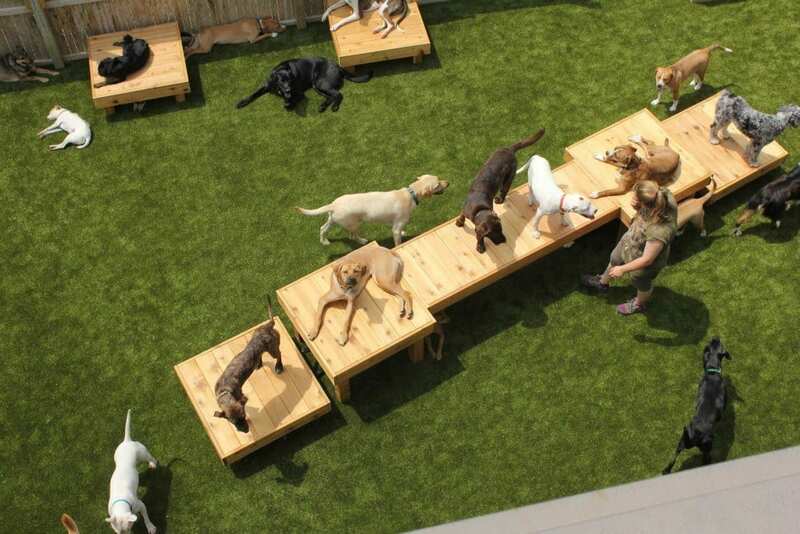 They loved their new K9Grass so much that they had an additional 3,600 square feet installed in the Spring of 2015. 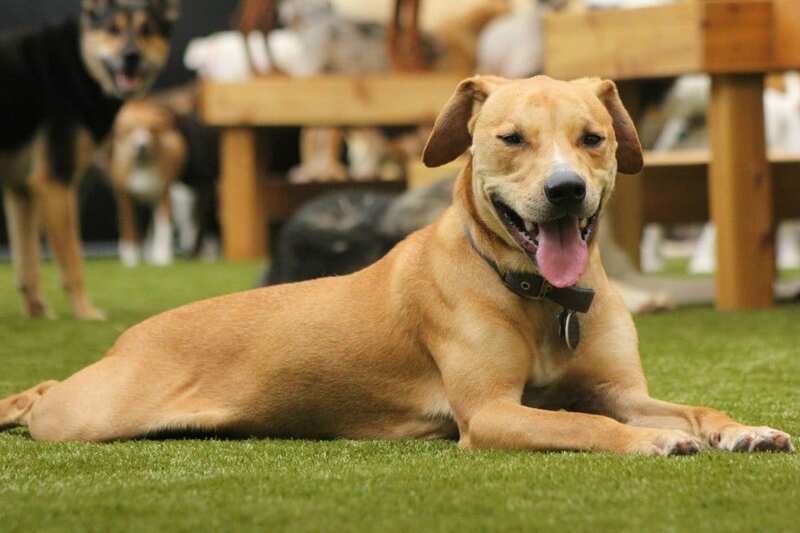 K9Grass is a beautiful, mud-free solution that is easy to maintain. What’s not to love?